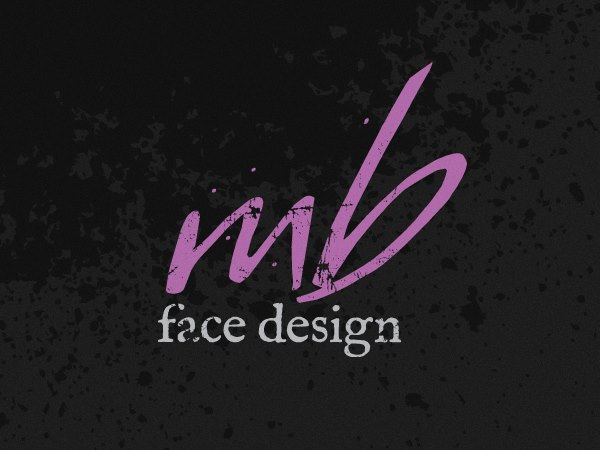 ​As a pro makeup artist I’ve spent my career preparing others to look beautiful for their special events and moments in time! My career started in the fashion industry in New York, working with models for fashion shows and magazine shoots! I’ve made brides look and feel beautiful for the most significant day of their life, and I have helped every day women look and feel their best! I have had the honor and pleasure to work with so many celebrities, getting them camera ready for TV appearances or on the red carpet! ​ My career continues to evolve as I’ve had decades of experience in the beauty industry and I’ve added some new skills as I’ve entered the world of beauty pageants! Working with pageantry has brought me full circle, as I competed in my first beauty pageant back in 2014 at the Mrs. DC America Pageant! As a title holder I was suddenly in the spotlight, and it was a very exciting time for me! The best part was being able to use my makeup artistry skills to make myself look camera and red carpet ready, as well as shine brightly on stage! 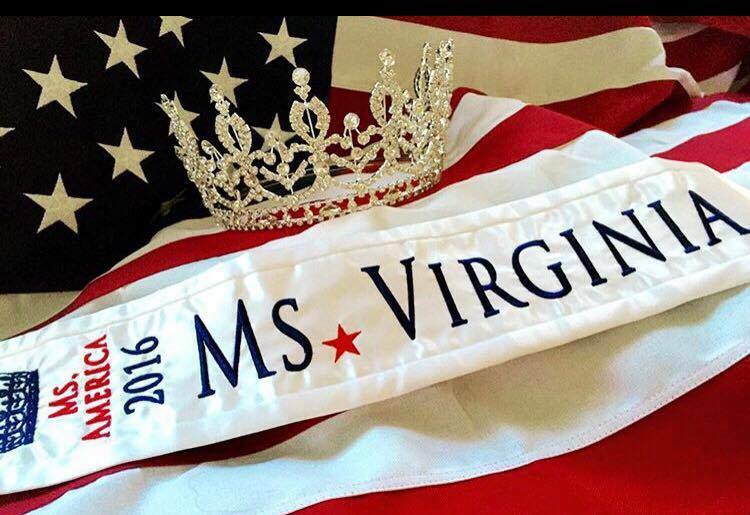 I competed again in 2016 as a state title holder for my state of Virginia at the Ms. America 2017 Pageant! ​There is something very unique about being in the spotlight as a Beauty Queen, you must look your best at every one of your appearances, and this requires being like a chameleon! Suddenly you are attending many charity events, galas, and getting lots of photo shoots! You may be featured in magazines, appear as a guest on TV, or host a charity fundraising gala! Your outfit should be reflective of the event and your hair and makeup should tie it all together! Each event requires tweaking your makeup style, but you must ALWAYS look outstanding! ​​Having had this experience has made me truly understand the needs of women who compete in pageantry. I have worked with the ladies in the top pageant systems ( America, USA, United States, and Universe ) and each has it’s own unique branding. I’ve worked with ladies in the teen, Miss, Ms., and Mrs. divisions, each having different image needs. I love working with girls and women of all ages in pageantry as a makeup artist because making them look great for events, or teaching them how to do it themselves, gives them that extra confidence needed in competition! “At the end of the day” it’s all about feeling great and we all know that when we look great it helps boost how we feel! ​The most important tip I can offer is to be sure that your makeup has staying power, since you will be busy during your appearances and may not have the luxury of time to touch up. A great way to keep your makeup looking great all day is by layering products. Applying primers under makeup helps prep the skin, as they act like a veil between the skin and the makeup, making it last longer. Once you apply your full face of makeup a setting spray will lock it in. Primers and setting sprays are available for all skin types, so be sure to use the one that suits your needs. 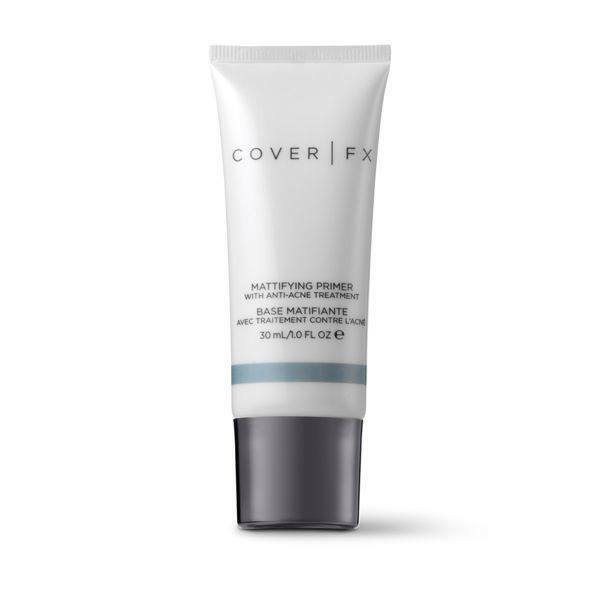 For example, if your skin is oily and prone to breakouts, a great primer for you would be Cover/Fx. It mattifies and has a treatment for blemishes. This is great for teen competitors! There are oil absorbing setting sprays, as well as setting sprays that add a dewy effect for those with dry skin or for older competitors. 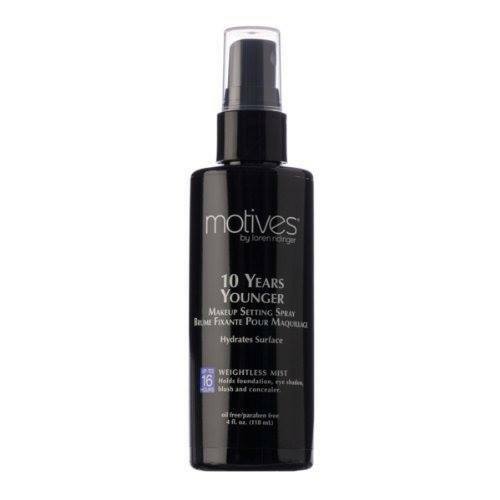 I love Motives 10 Years Younger Spray! It locks in your makeup and adds a beautiful finish! 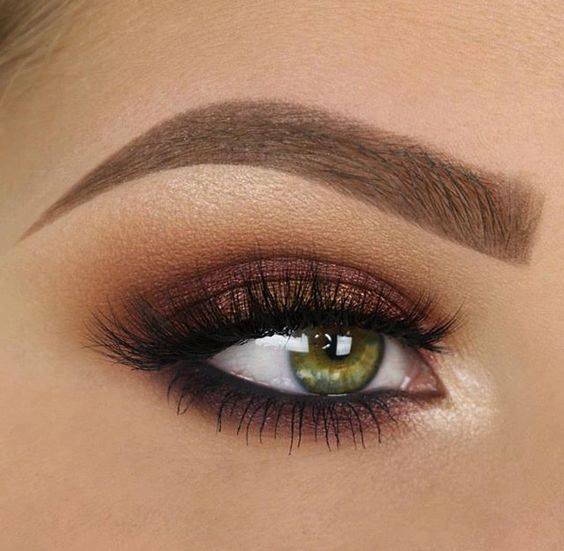 Having beautiful eye makeup is a staple in pageantry. It all begins with lashes! Many competitors choose to wear eyelash extensions and I think it’s a great option, as it saves time in your makeup routine. Be sure if you go this route that you are going to a reputable salon with great hygiene practices. You also may have allergies and need a hypo allergenic glue, as well as lashes that don’t cause irritation. You have options such as silk, mink, and synthetic blends. Be sure to ask a lot of questions to avoid any issues. I also suggest if you are planning on only wearing extensions for the stage performance, that you try them out a few weeks in advance to be sure that there are no allergy issues, which does cause swelling. Other “do it yourself” options are strip lashes or individual lashes. For photo shoots I recommend individual lashes. They are more time consuming to apply, but will give a more natural effect! Keep in mind that stage makeup, as opposed to makeup for galas or a charity 5K , will need to be much bolder under the bright lights. A heavier application and higher pigmentation is needed to look balanced under the lighting and from a distance. This is a fun time to experiment with shimmer shadows, cheek color, and glosses! For this reason I do advise using a professional. ​ One dilemma that many title holders have is finding lipsticks that last. I recommend either using a lip stain with a gloss on top or a long wearing lip color. My recommendation for a lip stain is Cover Girl Outlast and a great long wearing lipstick is Revlon ColorStay OverTime Lipstick. Finding a lipstick that lasts without having to constantly touchup will make all the difference! ​The BEST beauty advice that I can give to Beauty Queens is to always wear a smile and have fun! Enjoy all the opportunities and experiences that come your way!